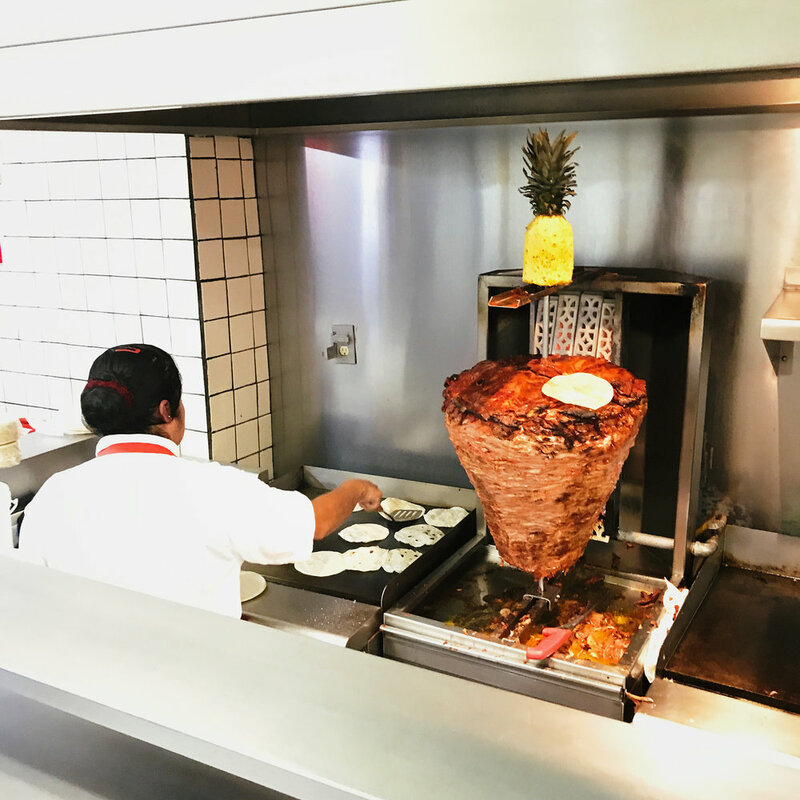 Here’s a short list of my favorite things in CDMX. It is by no means a complete list of what to do, just what I’ve done and enjoyed! Safety: maybe basic info when traveling but I wore a money belt thing that had a copy of my passport and a credit card in it. I left my real passport in the hotel safe when I had a room, left the copy in my suitcase and took real one when the hotel staff was holding my luggage after I checked out. I emptied my wallet of everything but one credit card, driver’s license, and a little cash. It’s good to have your driver’s license because some of the public museums and stuff need to hold an ID while you’re in there. I had to leave my passport one time which was super uncomfortable! Pickpocketing is real! I was nearly pickpocketed at the Coyoacan Mercado, I looked down and my wallet was 75% hanging out of my front pocket! I felt a lot safer than I expected I would walking around La Roma and Condesa, even at night. But obviously you have to do what you’re comfortable with. Español: Google Translate app is fantastic. Pro tip: you can download the whole Spanish language so it doesn’t use data on your plan. It is so hard to recommend food here. There is great food everywhere! The street food is amazing if you are brave. 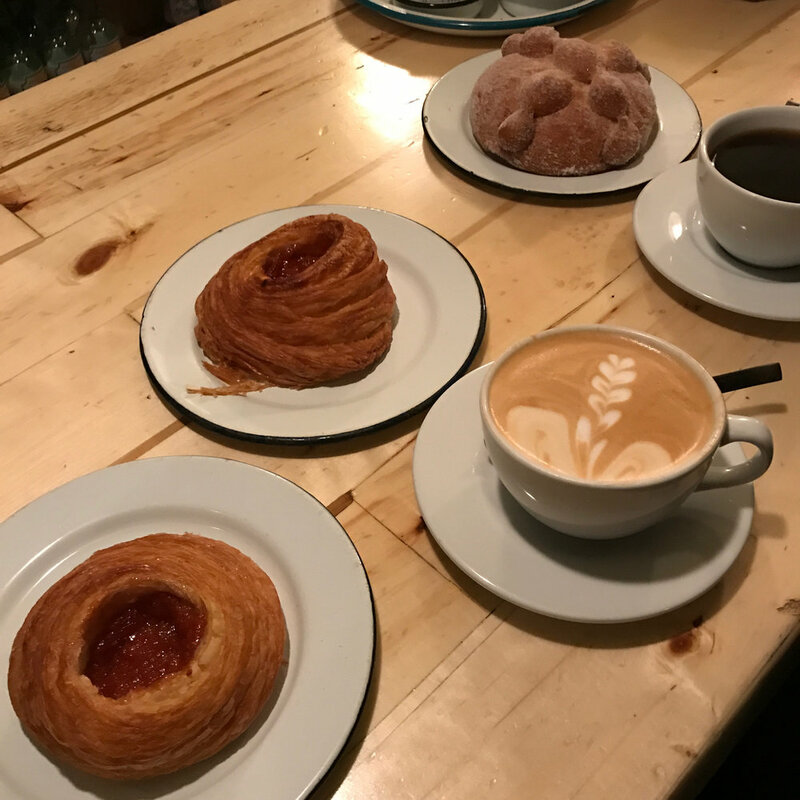 Panaderia Rosetta - must visit for amazing pastries! Such a cool little spot to sit and observe people doing their thing. I asked them to bring me two pastries that I MUST try. I did not regret that approach. Their coffee is good too. They open at 7am which is nice because Mexico seems to wake up late. Tostadas La Chaparra de Coyoacan - these tostadas are next level. Located in the mercado of Coyoacan, with many different stands within the market. I got one but had to get a second because they were so good. If you get to Coyoacan (and you should) I definitely recommend this. CAUTION: there are pickpocketers in this and most mercados! 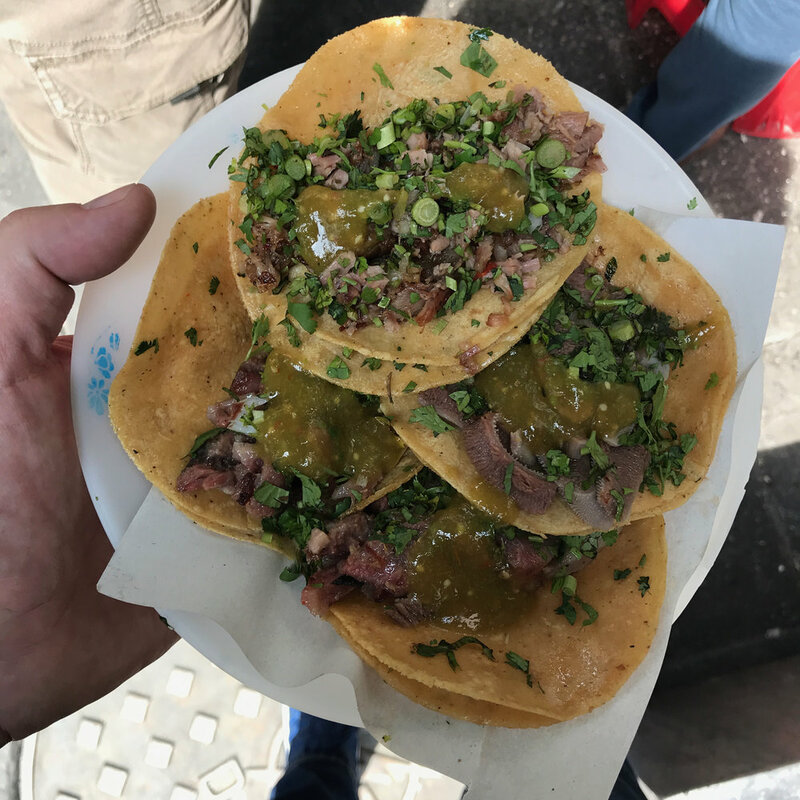 Tacos Orinoco - I know this is probably sacrilege in CDMX but I ate at the same place twice! I thought the food here was so good. And the people were super friendly and patient with gringos. I recommend trying the chicharrón and al pastor tacos but my favorite thing here was the La Pirata, a big flour tortilla beef taco w cheese. 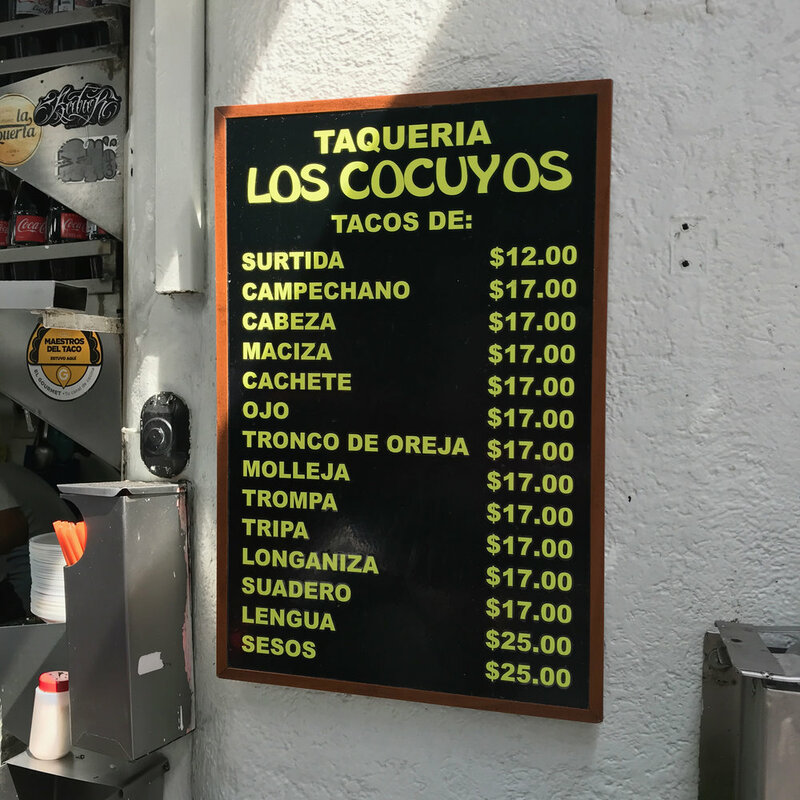 Taquería Los Cocuyos - for a real street food experience, try this place! It has been there for decades and the food is great. You will need to translate the menu well before ordering because they serve all the animal parts!!! (I watched a guy eat a brain taco) Here is a youtube video of the experience. El Hidalguense - after watching the first episode of Chef’s Table this season about barbacoa, I became obsessed with trying it prepared properly for 8-10 hours in a pit. After a bunch of research this place came up as one of the best. But it is only open Fri/Sat/Sun until 6 or when they run out. I was unable to go. Café Avellaneda - Coyoacan - one of the first specialty coffee roasters / cafes in CDMX. Fantastic! 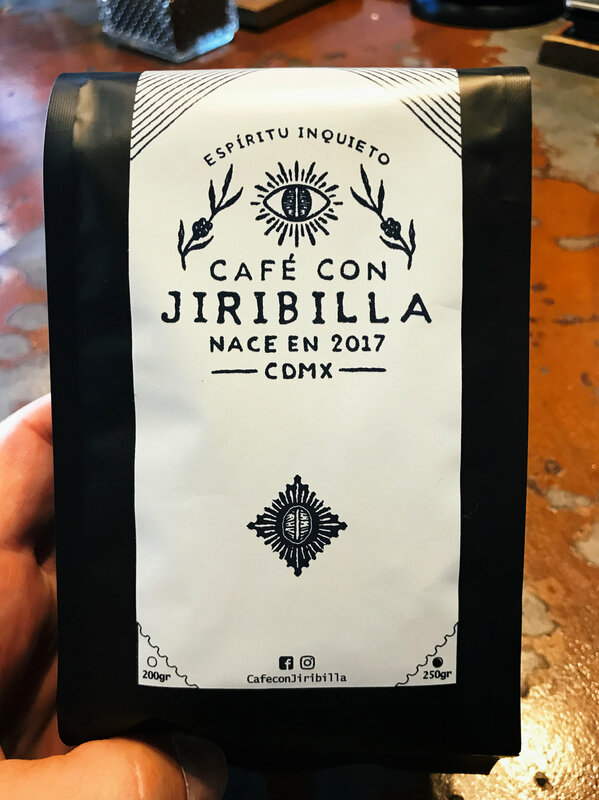 My favorite in CDMX! 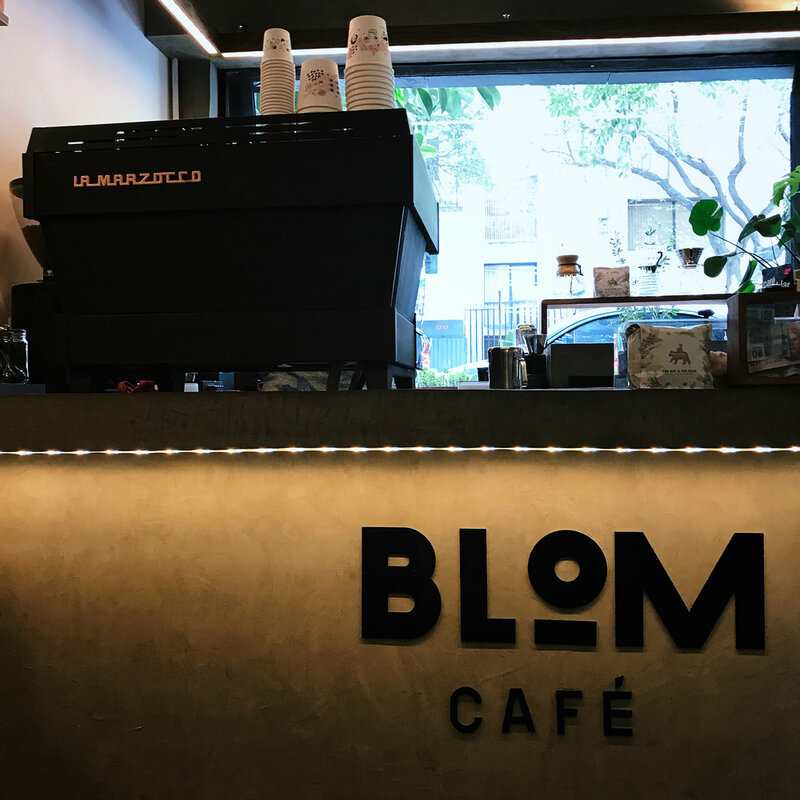 Blend Station - Condesa - large, airy space with great coffee and super friendly staff. Great branding too! 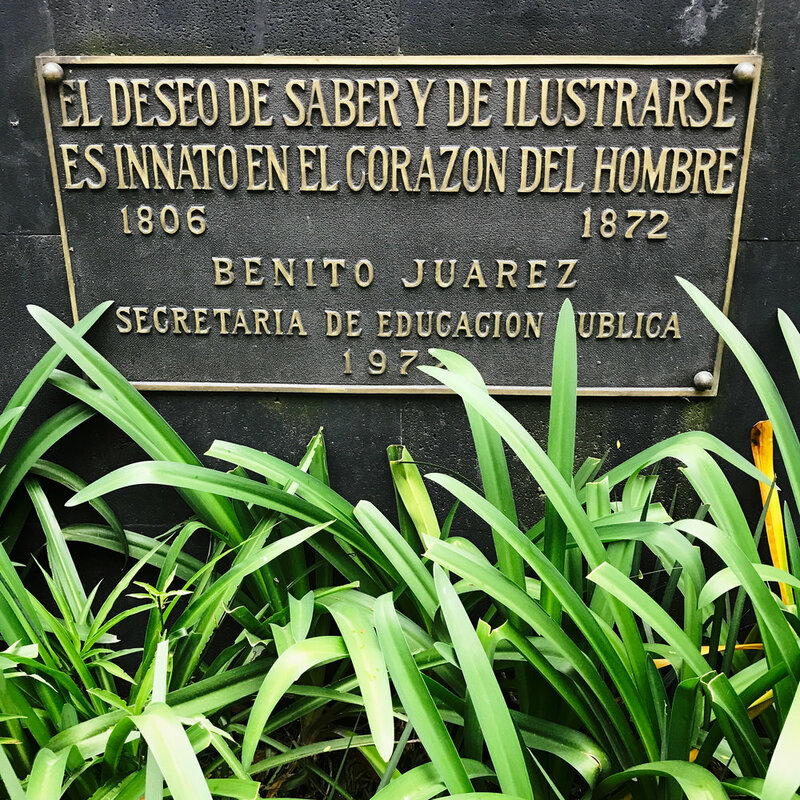 Walk around Condesa and La Roma neighborhoods. When I travel, I like to walk around neighborhoods and see how people live. These two neighborhoods were incredible for that. Great parks, people walking their dogs, cafes, stores, etc. 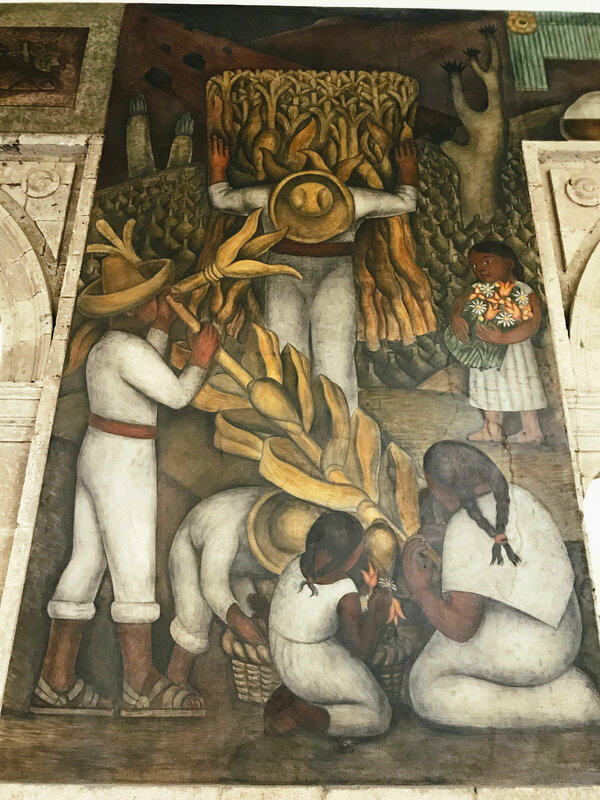 See Diego Rivera Murals! I was able to see them in two places. I have to admit I sort of went to the first one because everyone said to, but I wasn’t that excited about it. Once I saw one, I was obsessed and wanted to spend hours looking at each one. The first place I saw them was The National Palace. Sadly, I only had 30 minutes to look at the whole history of Mexico in the form of giant murals. But it made a lasting impression. This place is huge and very very cool. Definitely check it out but give yourself some time, and it likely gets very crowded. 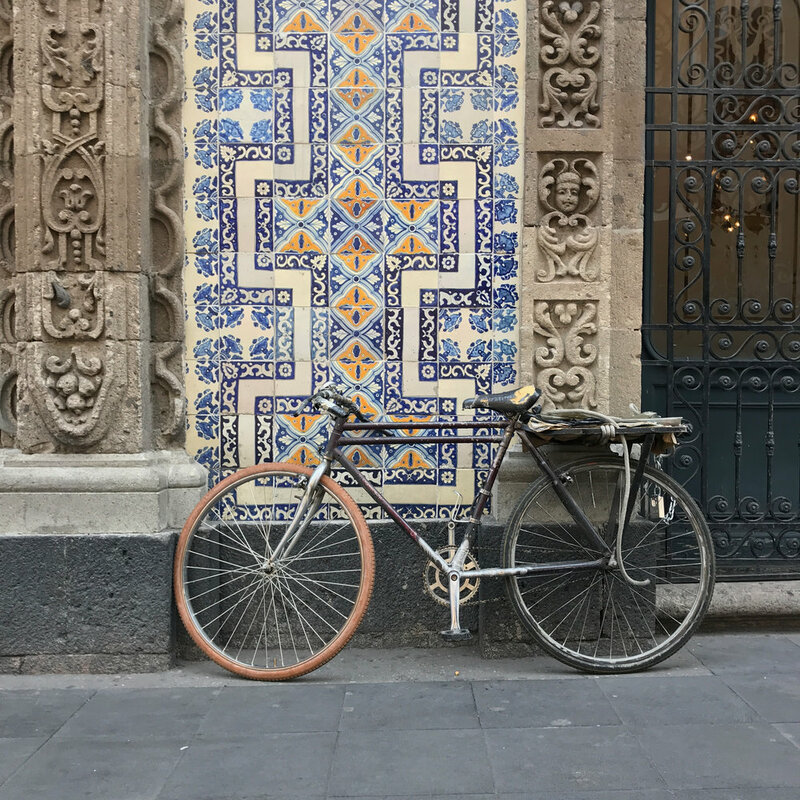 It is right near the Zocalo square in el centro which is definitely worth exploring. Palacio de Bellas Artes - a beautiful building in el centro. Pro tip - it’s best seen from above in the Sears across the street. On the 9th floor there is a little cafe overlooking it, just walk in and get on the elevator to the 9th floor. When you’re done, maybe buy some Craftsman tools. Sears declared bankruptcy the day I was there, it was all very weird. Coyoacan - this is the neighborhood where Frida and Diego lived. It is delightful little neighborhood with a little town square bustling with activity. I’d visit and just walk around. And I hear The Frida Kahlo Museum is a great activity, but I was unable to get in. It is best to buy tix ahead of time. 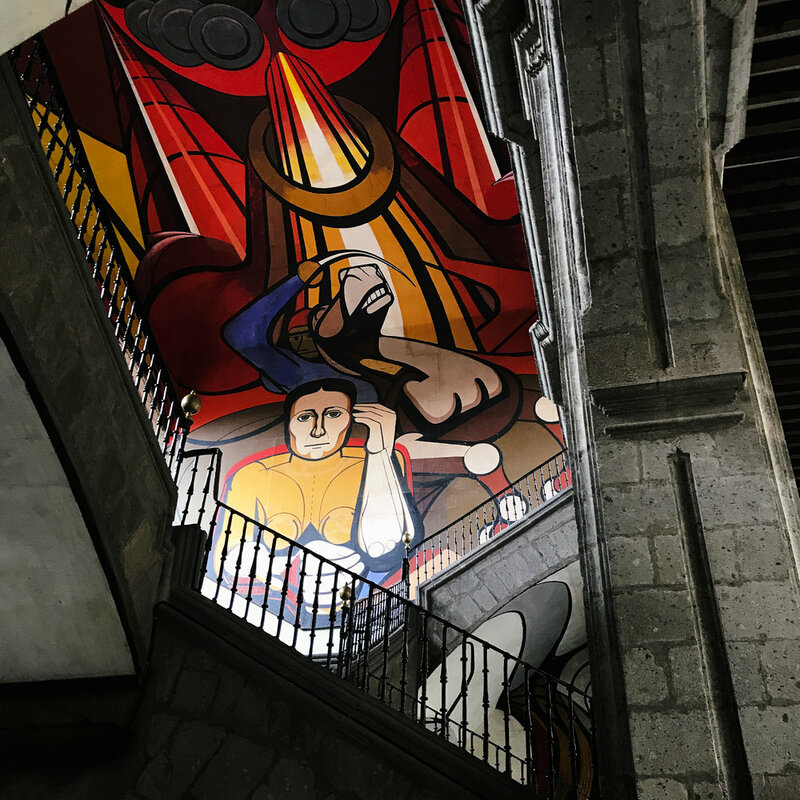 (I hear the Museo Casa Estudio Diego Rivera y Frida Kahlo actually has more art though) One of my favorite coffee shops is in Coyoacan too. 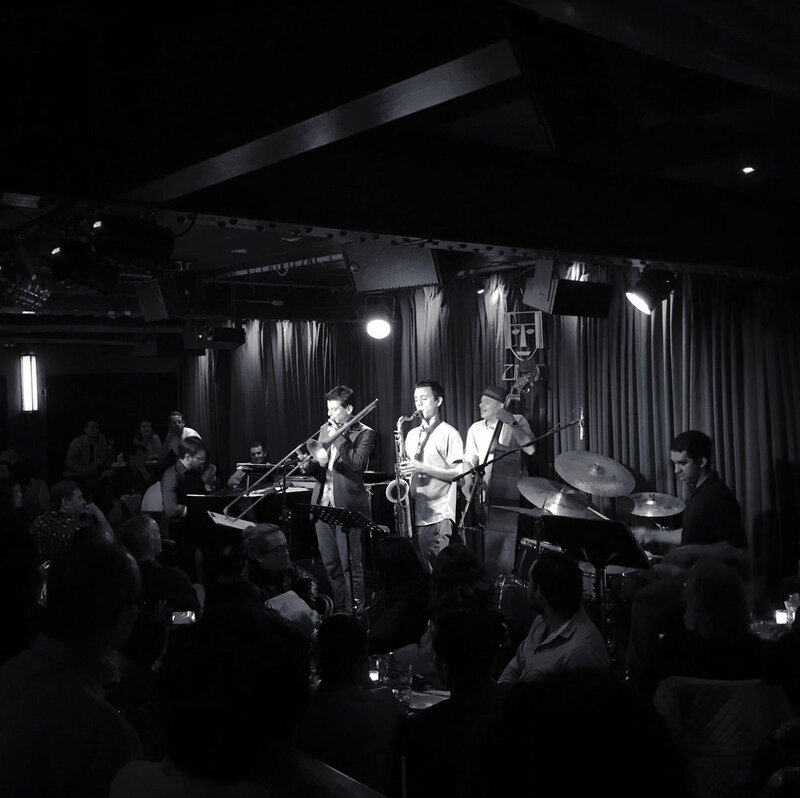 Zinco Jazz Club - pretty cool little jazz club en el Centro. 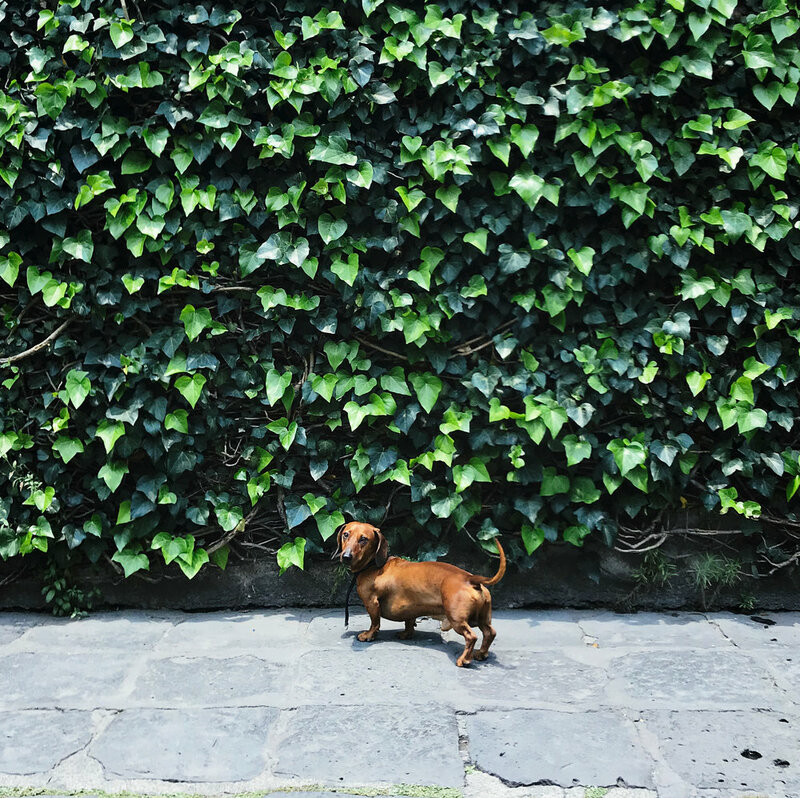 I would recommend staying in La Roma or Condesa neighborhoods. They are super safe and a lot of fun. I really enjoyed just walking all over these neighborhoods eating, drinking, taking photos and shopping for interesting stuff. I’d love to try an AirBNB sometime in either of these neighborhoods. If you have the budget (or Marriot/SPG points), Hotel Condesa is really cool. 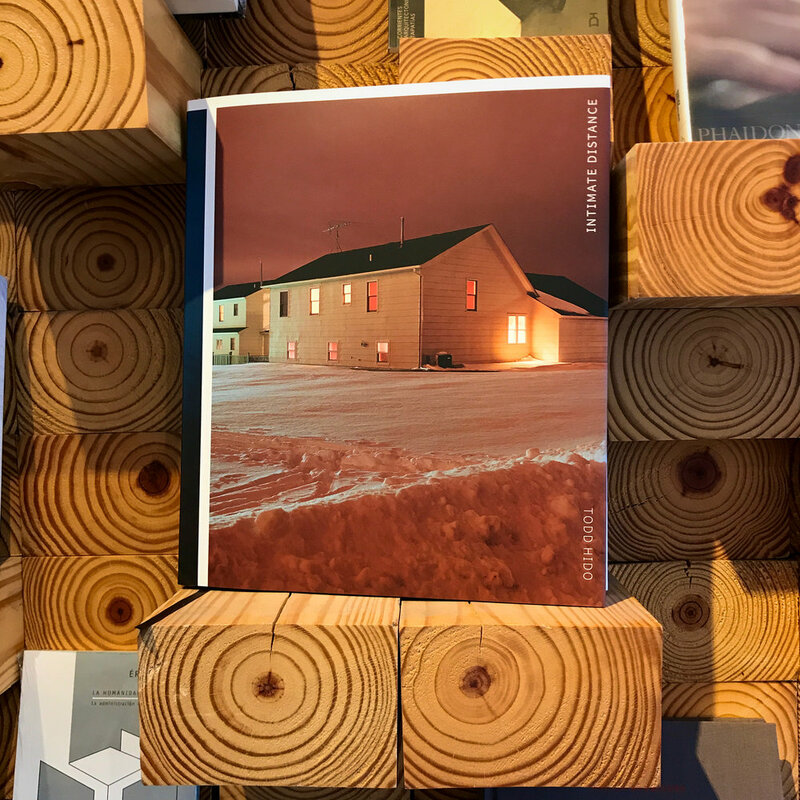 Has nice rooms, a great rooftop bar, and a library full of great design and photography books! On a lower budget, I also stayed at the Four Points by Sheraton in La Roma and it was totally fine. It’s in a great location steps from a Churrería El Moro and Dosis, a good coffee shop. Casa Bosques - a delightful bookstore full of design and art books. I really enjoyed wandering around in here, worth a stop if in the area.